This project is located at 901 Rhode Island Avenue, NW. 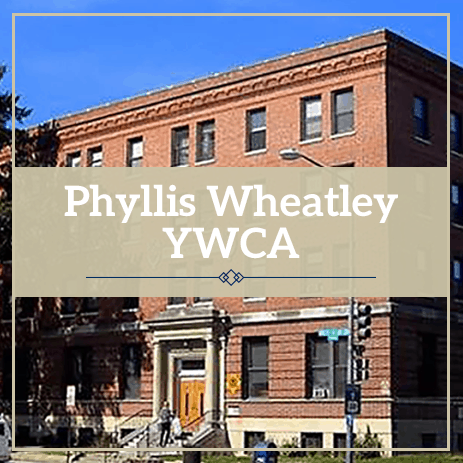 Role on Project: Dantes Partners partnered with the Phyllis Wheatley Young Women Christian Association, Inc. to finance and renovate the Phyllis Wheatley YWCA in the Shaw neighborhood of Northwest, DC. The $17M project, completed Winter 2016, preserved 84 affordable units for the building’s current population of low-income and vulnerable women. By partnering with the DC Housing Authority and utilizing Replacement Factor Funds as well as securing ACC operating subsidy combined with local rental subsidy for 100% of the units – the project effectively created new public housing units for the DC Housing Authority. The blended subsidy marks the first time in the country that public housing subsidy has been combined with a local rent subsidy program. The renovation of the historic building – originally constructed in 1920 – was financed utilizing a combination of 9% LIHTC, DHCD gap financing, DCHA capital funds, a PACE Assessment via the District Department of Energy and Environment, and deferred developer fee. The innovative project was designed to ensure the building’s pre-renovation residents could remain in their homes and not be displaced. Rental rates remained affordable, and the building’s pre-renovation residents did not see their rents increase thanks to the innovative rental subsidy structure. The renovated building features solar panels and upgraded energy and water fixtures to help the property run more efficiently and result in significant energy savings above pre-renovation levels. The lowered utility and operating expenses eliminated the need to pass on costs to the residents in the form of rental increases. 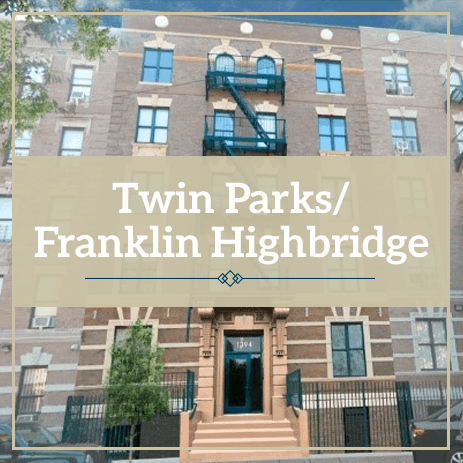 In addition, amenities include updated laundry facilities, green outdoor space, and more common areas to foster resident interaction. Role on Project: Dantes Partners along with its partners are preserving 649 units for New York City Housing Authority. The structure requires entering into a 99yr ground lease for both RAD and Section 18 conversions. The tenant in place renovations includes new kitchens, bathrooms as well as living areas. Building systems, exterior envelops and common areas to see improvements as well. The Park Morton Redevelopment is anticipated to be completed in 3 phases. Each of the phases (Phase 1 – Bruce Monroe; Phase 2 and 3 – Park Morton proper) will be financed utilizing tax-exempt bonds (debt), equity from the sale of LIHTC (4%), New Communities Initiative gap financing, and deferred developer fee. Leveraging its track record of developing and preserving complex affordable housing communities, Dantes Partners, in partnership with the Community Builders, was selected to redevelop the Park Morton public housing complex in the Park View neighborhood of Washington, DC – a targeted site of the District’s the New Communities Initiative. The 462-unit redevelopment will be completed in multiple phases and will minimize resident displacement by following the “Build First” principle; will create a mixed-income community consisting of public housing, affordable and market-rate units; and features 1-for-1 replacement of the existing public housing units. Bruce Monroe, located four (4) blocks away, will serve as the “Build-First” site and the first phase of the redevelopment. Phase 1 will include 273 units, 90 of which will be public housing replacement units. Phases 2 and 3 will be developed on the site of the current Park Morton Public Housing development. The $200 million redevelopment is slated to begin in 2019. The DC Housing Authority is a joint venture development partner and co-owner. The project will be funded by DC Housing Finance Agency, New Communities Initiative Fund – via The Deputy Mayor of Planning and Economic Development and 4% LIHTC equity. Park Morton will become part of a new mixed-income and mixed-use development along highly trafficked Georgia Avenue Corridor. 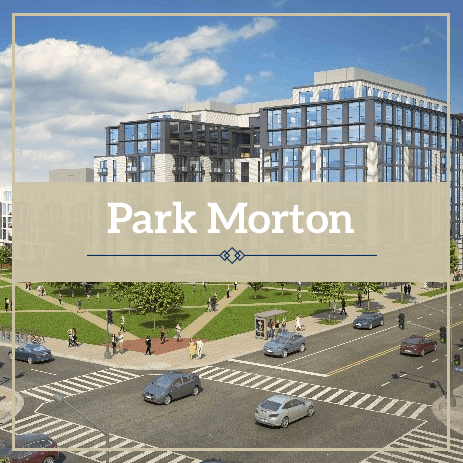 This includes a proposed new development utilizing a city-owned site to create a mixed-income community that includes replacing all of the existing units at Park Morton, followed by redevelopment of the existing Park Morton Site.